The training methodology “Find-Tell-Act” is the main output of the Youth e-Perspectives on Migration project. 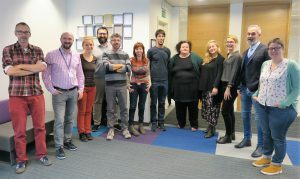 The project aimed at empowering young people to address sensitive contemporary societal issues (in our case migration and the refugee crisis) and at the same time to improve their digital and media skills. 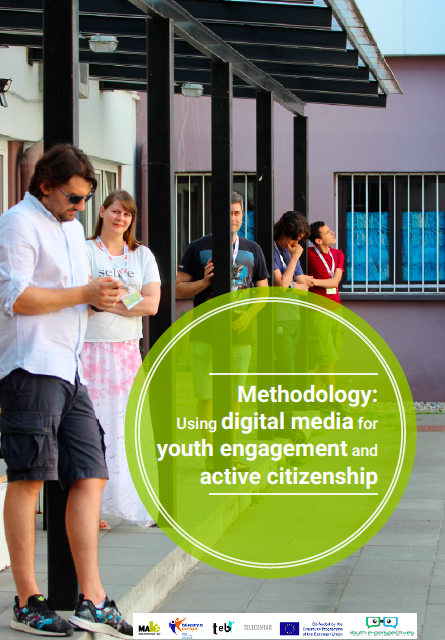 In this way, digital and technical skills developed in parallel with social values like active citizenship. in which refugee crisis was our main theme. The methodology can be applied to any other “hot” societal topic that young people are faced with. We WELCOME asylum seekers and refugees with a new exciting project!